My mind is turning in odd ways – thinking of using something like this connected to a Rasperry Pi (cheap small Linux computer) running JMRI and wireless. That could then be controlled remotely using VNC and also support iPhone type based throttles. 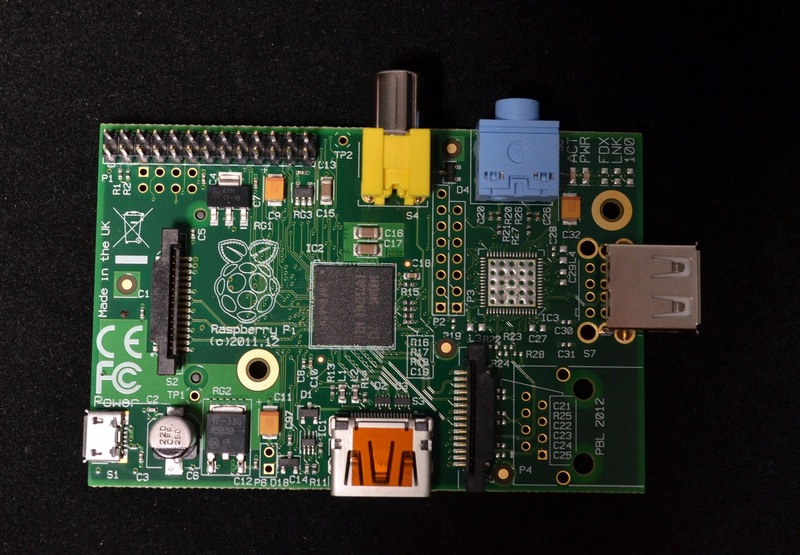 I already have the Raspberry Pi that I got from Element 14 and all the other components I believe – except one. I am missing a way to convert the computer signals to DCC. There are products on the market to do that, such as the SPROG or more appropriately for me, the SPROG Nano, or I could even use an interface to my Digtrax Zephyr system, but that seems like cheating. Plus, I want this to be as small and compact as possible. What I would really like is to be able to bundle everything together in a small box not much bigger than an entire normal DC or DCC powerpack. About twice to three times the size of the Raspberry Pi alone. So maybe 3″ x 2″ x 6″ or so? Guess that wouldn’t include the power supply I am going to have to run to it. It will need power to power up the Raspberry Pi, the USB interface, and of course the actual boost of power for the trains themselves – looking to hit about 2.5 amps. Yes, I was thinking about all this last night when I should have been sleeping.